Manipulation shouldn’t be our foundation. Hamilton City Council must build on truth. 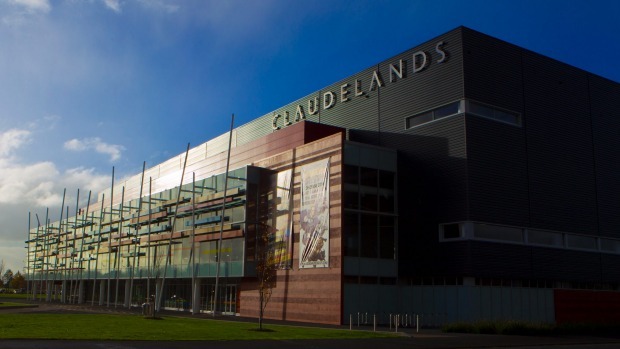 Hamilton City Council has shot itself in the foot with its own propaganda rag after a copy incorrectly talking up the Claudelands Event Centre had to be pulled. City News, the HCC monthly newsletter had already been signed off, but was pulled last-minute by chief executive Richard Briggs after councillors alerted him. He said due to “factual inaccuracies” it would not be distributed.